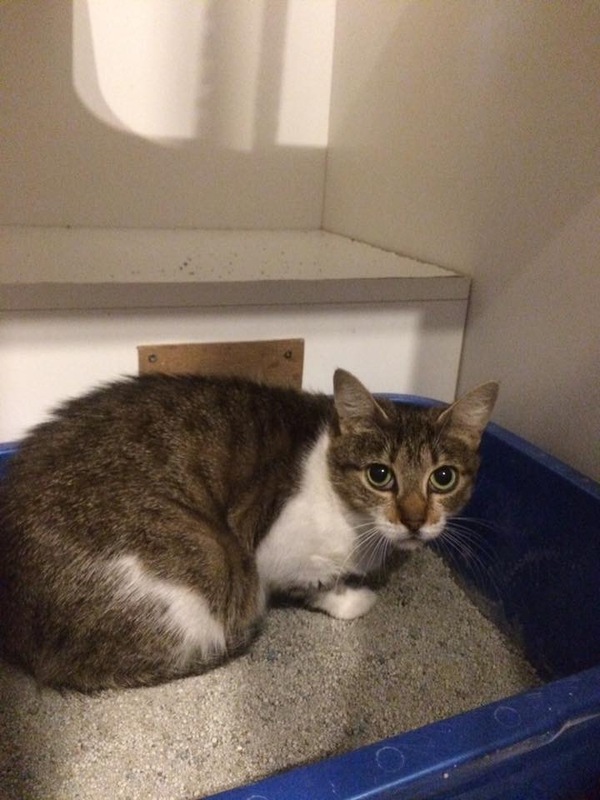 Angel is a 1 year old short haired tabby! She weighs around 8lbs. And is the mother of Arthur! Angel has had a rough life, but is learning that her new life isn’t very scary! She is very shy at first, but loves attention once she trust you! Angel is current on her vaccines, has been given flea and tick preventative, has been dewormed, and has been spayed!